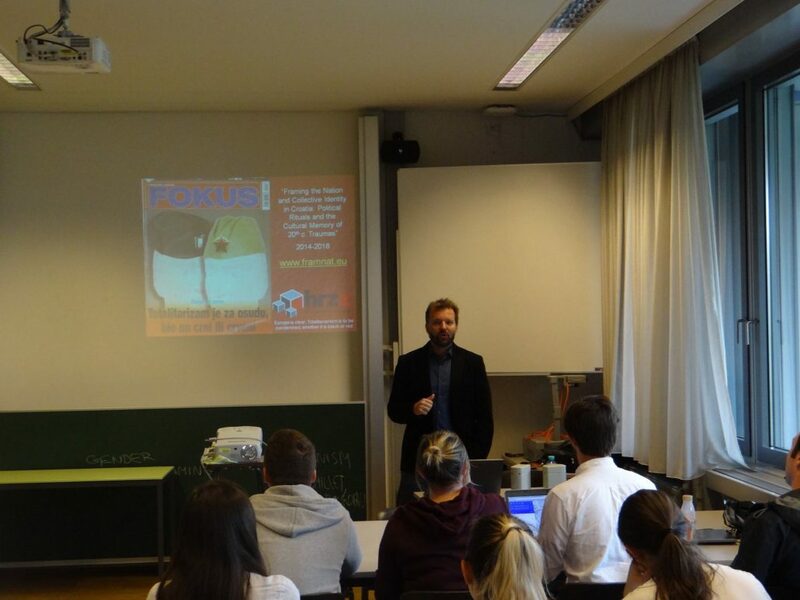 On 13th May 2016 a workshop Bleiburg & Beyond. 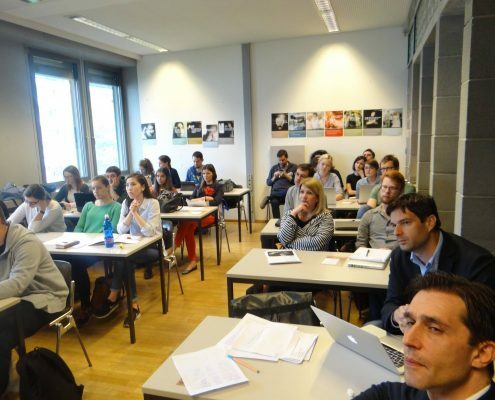 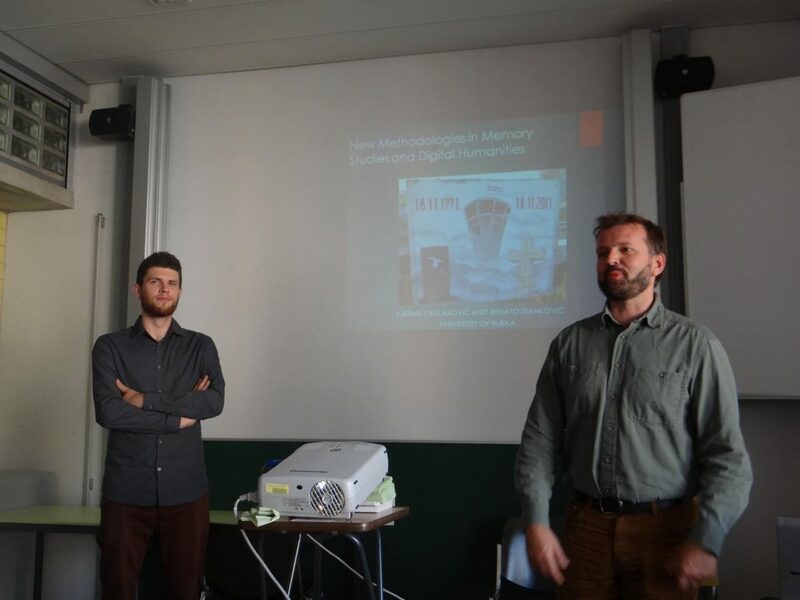 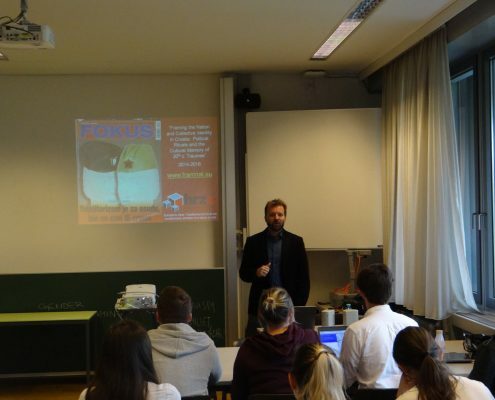 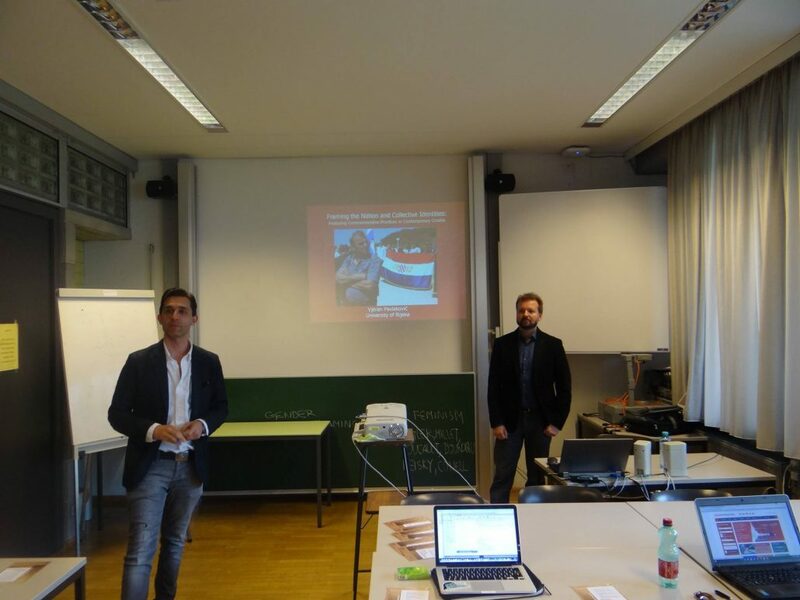 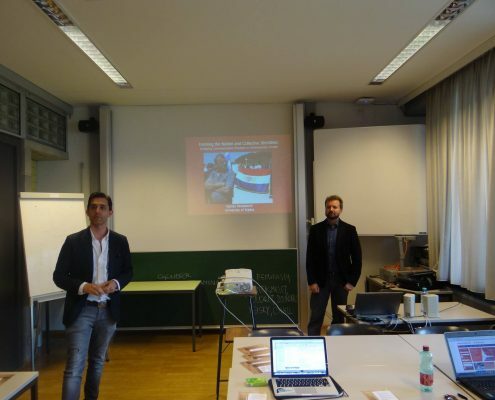 Transnational Approaches Towards Memory Politics and Commemorative Practices was held in Graz. 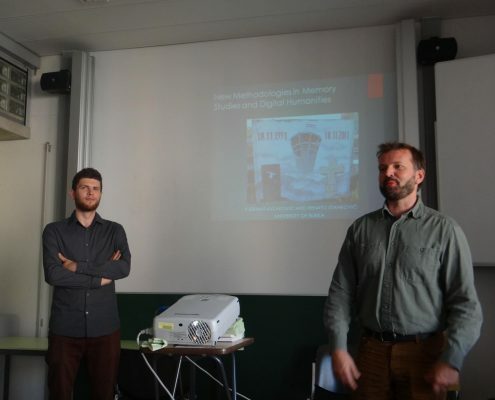 A purpose was to present first results of the joint research project Transnational Cultures of Bleiburg Remembrance in Austria and Croatia by the Centre for Southeast European Studies at the University of Graz and the Department of Cultural Studies at the University of Rijeka. 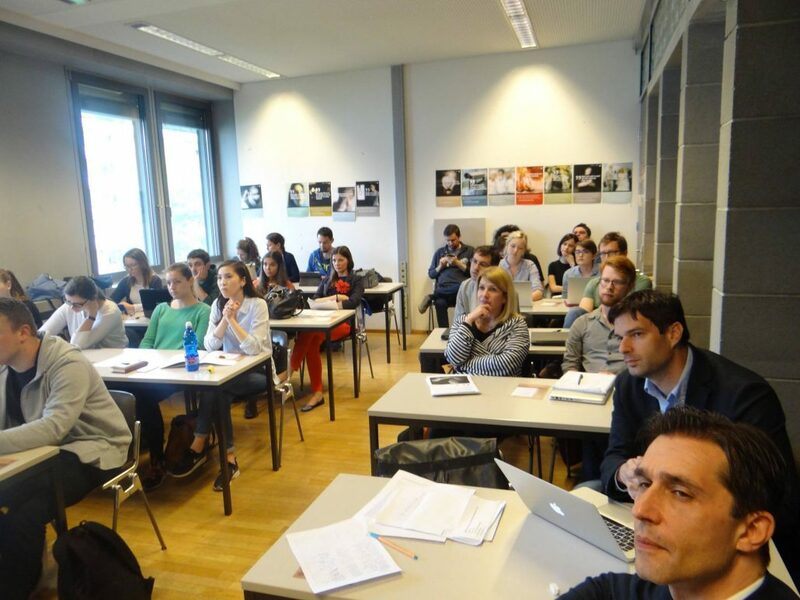 Altogether, 11 of scientists and researchers participated on the workshop among whom were members of the project FRAMNAT, under the leadership of Ph.D. Vjeran Pavlaković from the Faculty of Humanities and Social Sciences in Rijeka, with lectures Researching the Bleiburg Commemoration: Methodologies, Sources, Controversies and The Bleiburg Commemoration in Croatian Parliamentary Decisions.